Want simple conversion copywriting secrets to help attract clients like magic? Conversion copywriting guru, Joanna Wiebe spills the beans on her powerful keys to success. 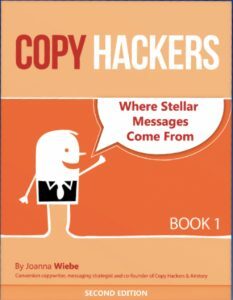 The co-founder of the Air Story writing platform, and the founder of Copy Hackers, Joanna Wiebe is the original conversion copywriter and a published novelist. She teaches copywriting on stages internationally, and she’s sold more than 20,000 copies of her self-published Copy Hackers e-books. What exactly is conversion copywriting? 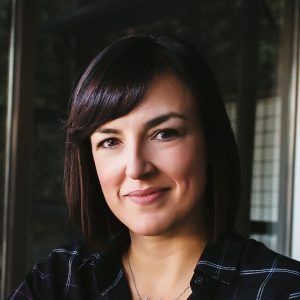 Here’s how to connect with Joanna to find out more about her coaching and speaking services.